As mentioned above, Alzheimer's doesn't just affect memory. In addition to memory loss, this disease has an impact on thinking and behavior. It is also the sixth leading cause of death in the United States. The symptoms usually begin and develop slowly, getting worse as time goes on. Eventually, the disease progresses to the point that the symptoms start to have a detrimental effect on the person's ability to function in day to day life. At this point, Alzheimer's care becomes essential to the person's well-being. It is important to realize that Alzheimer's is not just a normal part of growing older, it is a progressive neurological disease. 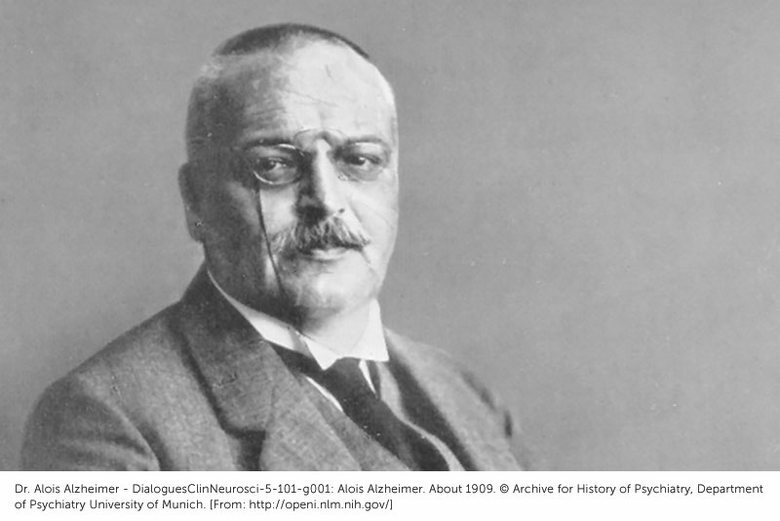 In 1906, Dr. Alois Alzheimer realized something was strange about the brain matter of a woman who had died of a mysterious unknown mental illness. In the later stages of her life, the woman had experienced memory loss, developed language problems, and was prone to unpredictable behavior. After her death, Dr. Alzheimer examined her brain and what he found had never been recorded before. The woman's brain was filled with the trademark clumps and tangles of fibers that are the hallmark of Alzheimer's disease. Alzheimer's disease affects mostly older people. In fact, getting older is the number one risk factor for this disease. Most of the people who have been diagnosed with this disease and find themselves needing Alzheimer's care are over the age of 65. However, senior status is not a requirement for Alzheimer's. Early-onset Alzheimer's is the term for when this disease occurs in someone under the age of 65. Both men and women can develop Alzheimer's. It is also found in all races, although it seems that some minorities are particularly susceptible to this disease. Researchers believe Alzheimer's is more common in some minorities, particularly Latinos and African-Americans than it is in Caucasians. This is because these demographics also have higher rates of other diseases that are risk factors, such as heart disease. 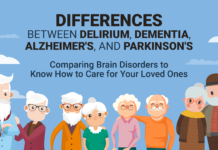 Alzheimer’s vs. Dementia: What is the difference? The difference between Alzheimer's and Dementia is simple: Alzheimer's is a type of dementia. Dementia is a general term that refers to memory loss in addition to deficits in thinking, reasoning and overall cognitive functioning. Dementia is simply a group of symptoms. Many different disease processes cause dementia, and Alzheimer's is just one of them. However, Alzheimer's is the most common form of dementia, as this disease accounts for a whopping 60 to 80 percent of all dementia cases. Unfortunately, there is no one test that can determine whether or not a patient has Alzheimer's. Instead, it is what we call a diagnosis of exclusion. The doctor will start by taking a complete medical history and performing a thorough physical examination. Blood tests will likely be ordered to rule out other causes of dementia, such as infections, diabetes, kidney disease, heart disease, or liver disease. The doctor will also perform a neurological exam and may administer a mental assessment. The standard protocol for an Alzheimer's workup will also include either an MRI or CT scan of the brain. This will help doctors to rule out other causes of dementia such as a tumor or stroke. Alzheimer's patients can experience changes in their brains many years before the first symptoms of the disease become apparent. Researchers think that two proteins are at the center of the Alzheimer's mystery. Somehow, the proteins beta-amyloid and tau become toxic to the brain. The abnormal beta-amyloid forms plaques in the brain and the abnormal tau create tangles. As a result, the neurons (cells of the brain) lose the ability to communicate with one another. Neurons die, and the brain begins to atrophy (shrink). As the disease progresses, mental function declines. The tangles and plaques that form in the brains of these dementia patients are the hallmarks of this progressive disease and suggest that they will one day require Alzheimer's care. Tau is a protein that forms part of the microtubules, which are the structures responsible for transporting nutrients between nerve cells. However, in Alzheimer's disease, these microtubules break down and collapse. The abnormal proteins form neurofibrillary tangles. These twisted fibers that form inside the cells of the brain are insoluble. Beta-amyloid is a small protein fragment that has been broken or snipped off of the amyloid precursor protein (APP). Usually, the body breaks these proteins down and eliminates them. But in Alzheimer's, this process goes awry. Instead of breaking down, the protein fragments form hard, insoluble plaques that accumulate between the cells of the brain. Long ago, Alzheimer's could only be discovered through an autopsy after the patient had passed away. Modern imaging methods, such as MRIs, are allowing doctors and researchers to track changes in the brains of Alzheimer's patients earlier than ever before. New research has discovered that changes can be seen in the entorhinal cortex very early in the course of the disease. The entorhinal cortex is located in the temporal lobe and is one of the brain's memory centers. Researchers also study brain atrophy as an indicator of probable cognitive decline and the onset of Alzheimer's disease. At this point, the tangles and plaques are not visible on imaging. This is the stage when most people are diagnosed with Alzheimer's. Although patients do not yet require full-time Alzheimer's care, this is when symptoms become apparent. The tangles and plaques begin to form and spread throughout the brain, affecting memory, planning, thinking, and speech. This stage of Alzheimer's can last for only two years or as long as ten years. Patients may have trouble recognizing their friends and family, and communication grows increasingly difficult. These cognitive changes lead to difficulties in both work and personal life, which is what usually prompts a visit to the doctor. Late stage Alzheimer's is marked by permanent damage to the outer layer of the brain which is responsible for memory, movement, and thinking among other functions. In severe Alzheimer's, the brain actually begins to shrink due to the widespread death of brain cells. This stage can last anywhere from one to five years, and because of the drastic deficits in functioning, Alzheimer's care is required. Age is the number one risk factor for Alzheimer's disease. The majority of people who are diagnosed with this disease are over the age of 65. In fact, the risk of Alzheimer's doubles every five years after the age of 65. However, advanced age doesn't mean that this disease is a guarantee. Likewise, it is possible to be diagnosed with this disease before reaching the age of 65, which is termed early-onset Alzheimer's. In the U.S., there are approximately 200,000 people in the United States alone living with early-onset Alzheimer's. Genetics, family history, lifestyle choices and other medical issues are all risk factors for developing Alzheimer's disease. The head-heart connection that has been found between vascular diseases and Alzheimer's is too obvious to ignore. Research has revealed that tangles and plaques are more likely to progress to symptoms of Alzheimer's if the patient has already suffered a stroke or any other type of damage to the blood vessels in the brain. Alzheimer's is believed to have a hereditary component as well. A family history of this disease is a significant risk factor. Alzheimer's genes include both risk genes and deterministic genes. Both early-onset and late-onset Alzheimer's are linked to genetics. Late-onset and Alzheimer's is connected to the apolipoprotein E (APOE) gene on chromosome 19. 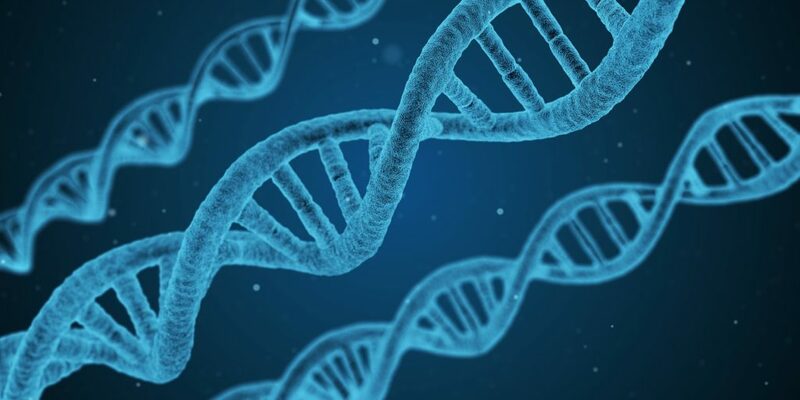 However, the presence of the APOE protein does not guarantee that a person will one day develop the disease. It is only a risk factor. Many people who have this marker never get the disease while some people without the APOE gene do. 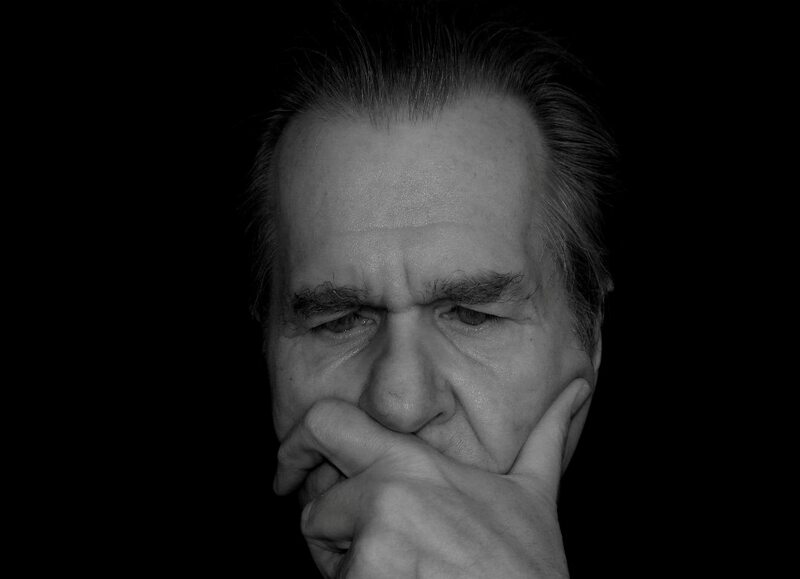 Early-onset Alzheimer's has related to chromosome 21, chromosome 14, and chromosome one. Researchers know that the mutations of these chromosomes can influence the formation of amyloid plaques, but they do not yet fully understand the process. Other risk factors include head injuries and medical problems, such as heart disease, stroke, high blood pressure, and diabetes. On the flip side, maintaining a good diet, avoiding cigarettes and alcohol, staying mentally active, and continual social engagement all help decrease the chances of developing Alzheimer's. There is no doubt about it, living with this disease is not easy. Not by any stretch of the imagination. But it is possible. People all over the world wake up and battle Alzheimer's every day. So can you. Now that you understand what Alzheimer's is, you next need to learn what Alzheimer's care involves in the real world. Patients with Alzheimer's require daily care. How much care they need depends on what stage of the disease they are in. As the disease progresses, the amount of care that is necessary will increase. Patients who are severely affected have to have round-the-clock care and need assistance with even the most basic of their day to day activities. In addition to these basic needs, day to day Alzheimer's care will also include helping the patient with their Instrumental Activities of Daily Living (IADLs). Most people with this disease find themselves needing assistance with their IADLs before their ADLs. During these early days after diagnosis, both the patient and the caregiver must begin adjusting to their new roles. While the person with mild Alzheimer's may be able to bathe, dress, and perform other ADL's, they may start to need help with IADLs, such as managing their finances. As the disease changes from mild to moderate, it can be helpful to establish a daily routine. Over time, Alzheimer's care may have to include more hands-on care. Tasks such as helping the person to keep appointments and remember to take medications become important. They may also need help with remembering people, places and even just words in general. As moderate Alzheimer's progresses, patients will need more and more help with their ADLs. Safety should be a priority at this stage. For example, they may require help preparing meals to prevent risk of a fire or other injury. Focusing on the person's strengths rather than their weaknesses can help promote a sense of independence even in the face of cognitive decline. Patients with late-stage Alzheimer's suffer from more severe symptoms as a result of how far their disease has progressed. Advanced states of dementia require 24-hour care. This sometimes means that outside help will have to become part of the Alzheimer's care plan. Not only do these people need help with the basic necessities of day to day life, but they also require near-constant supervision to keep them safe. This can be a strain on caregivers. It is important that when providing care for others, you also make time for self-care. Keeping a journal, taking time away to recharge, and even seeking the counsel of a professional therapist can all help caregivers manage the stress they face daily. As you can see, a huge part of Alzheimer's care revolves around making sure the person's basic needs are met. These basic needs include things like making sure the person eats nutritious meals and maintains their personal hygiene. Another huge part of this is keeping track of medical needs, such as appointments and medications. 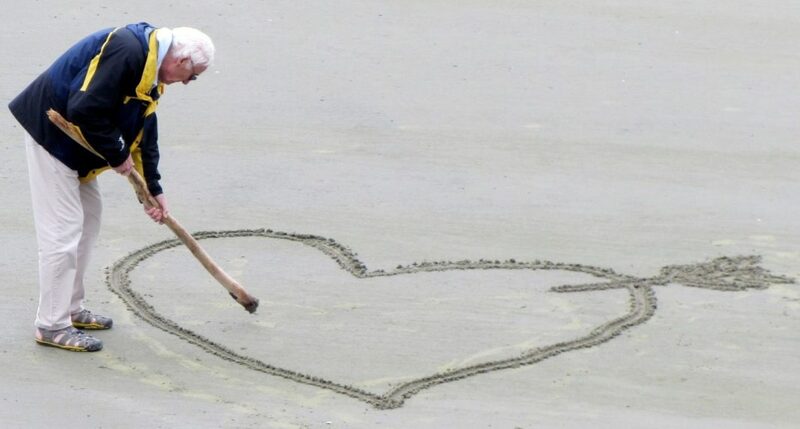 However, Alzheimer's care should also include making time for activities that bring joy to the person's life. Social interaction is also an important aspect of living well with this progressive neurological disease. Staying mentally active and socially engaged helps stave off cognitive decline for as long as possible. The behavioral changes that come along with the brain damage experienced in Alzheimer's are an important aspect of this disease to address. Understanding what kind of troubling behaviors are common in dementia patients will help you prepare to deal with these behaviors when you are faced with them. Patients with Alzheimer's sometimes get angry and can even become verbally or physically aggressive. There are a variety of reasons for this. Communication difficulties and misinterpreting cues can trigger an angry outburst. Anticipating these misunderstandings and learning to diffuse them can go a long way. Environmental triggers can prompt angry outbursts as well. 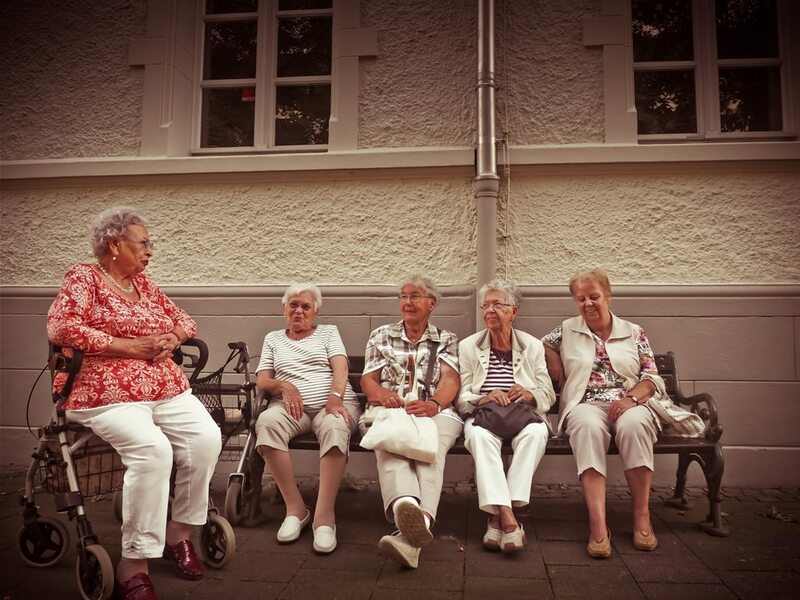 Places that are crowded, unfamiliar, or particularly loud can all overstimulate dementia patients. Physical discomfort can also be part of the equation. Is the person in pain? could they be hungry or thirsty? Are they too hot or too cold? Have they had enough rest? Is there any chance this could be a side-effect of one of their medications? Anger and aggressive behavior can be a clue that something more is going on. Caregivers can diffuse the situation if they respond to anger appropriately. 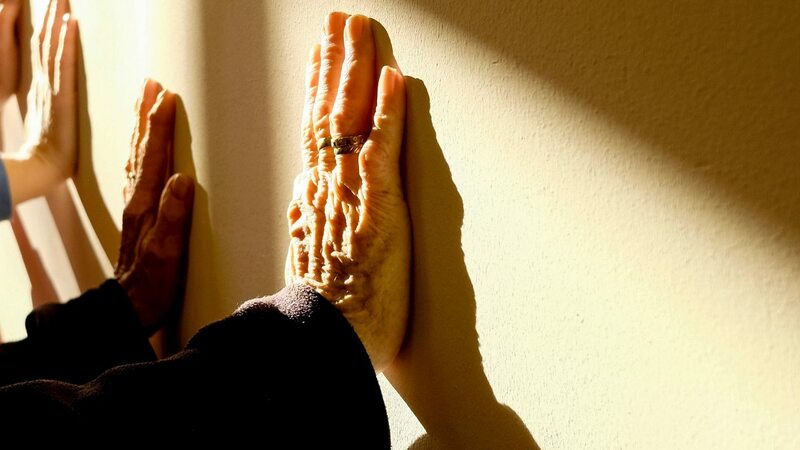 It is very common for Alzheimer's patients to suffer from depression. 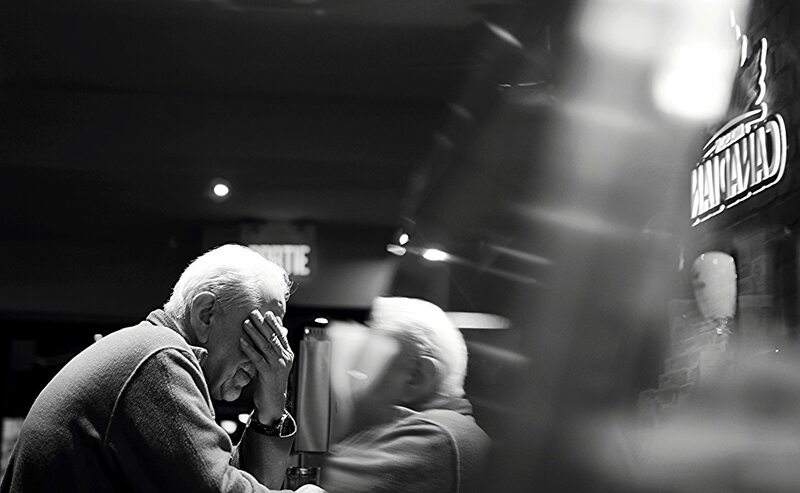 As many as 40 percent of people with Alzheimer's disease are clinically depressed. Because many of the symptoms of depression are similar to those of Alzheimer's, it can be difficult to identify in patients with dementia. 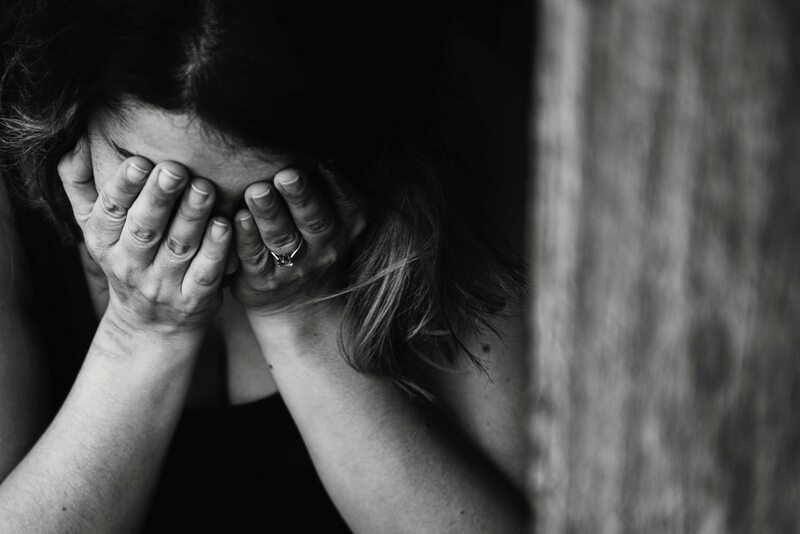 These overlapping symptoms can include apathy, loss of interest in activities, social withdrawal, isolation, difficulty concentrating and trouble with thinking. However, in patients with Alzheimer's, symptoms of depression are often less severe than in the normal population. These symptoms also tend to come and go. Because dementia causes difficulty with communication, these people may have a harder time expressing their feelings than most. The good news is that medication can be extremely effective in treating depression, even in patients with Alzheimer's disease. People with this disease often experience anxiety and agitation which leads to restlessness. Often, changes in routine can trigger anxiety. 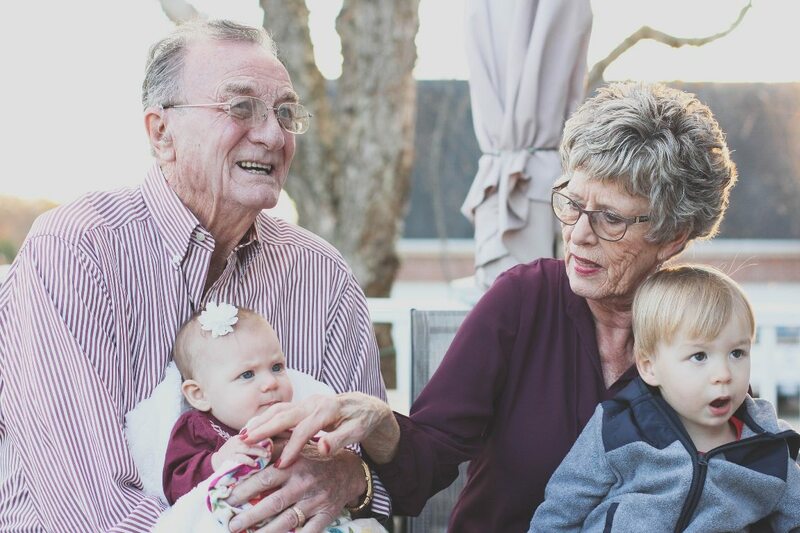 Examples of changes that can cause agitation in Alzheimer's patients include a change in setting, such as moving into a care facility, or a change in caregivers. Even mundane changes, like the presence of house guests, can make a person with Alzheimer's disease anxious. Try the following tips to manage anxiety and agitation. The memory loss and confusion that accompany Alzheimer's are likely the most well-known symptoms of this disease. 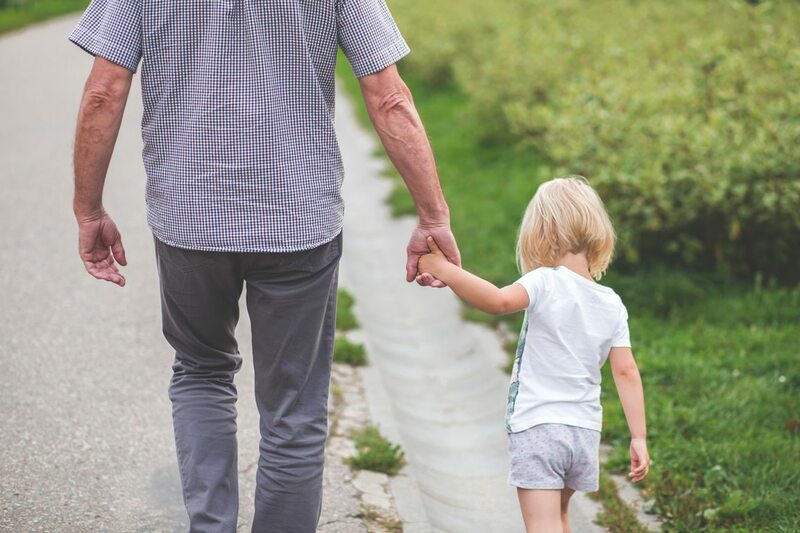 Sticking to a routine can help minimize these symptoms, but memory loss and the confusion that it causes are frustrating for both the person with dementia and those providing Alzheimer's care. 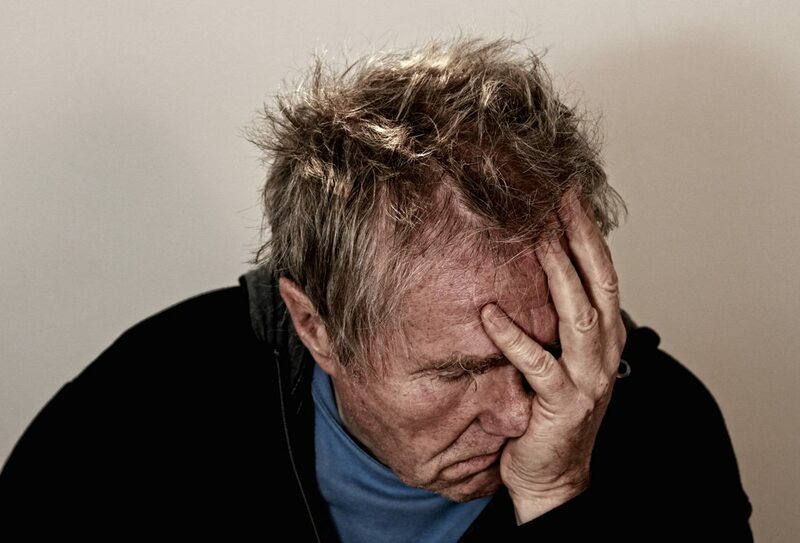 The confusion that comes from memory loss can trigger anxiety and anger. To manage these symptoms, try the following techniques. It is common for people with Alzheimer's to become suspicious and have delusions. Examples include believing that their food is being poisoned or their belongings are being stolen. It is important to note that hallucinations and delusions are not the same things. Delusions refer to beliefs, thoughts, they are merely false perceptions. However, hallucinations are more sensory in nature than delusions. A person who is hallucinating will see or hear things that aren't there. 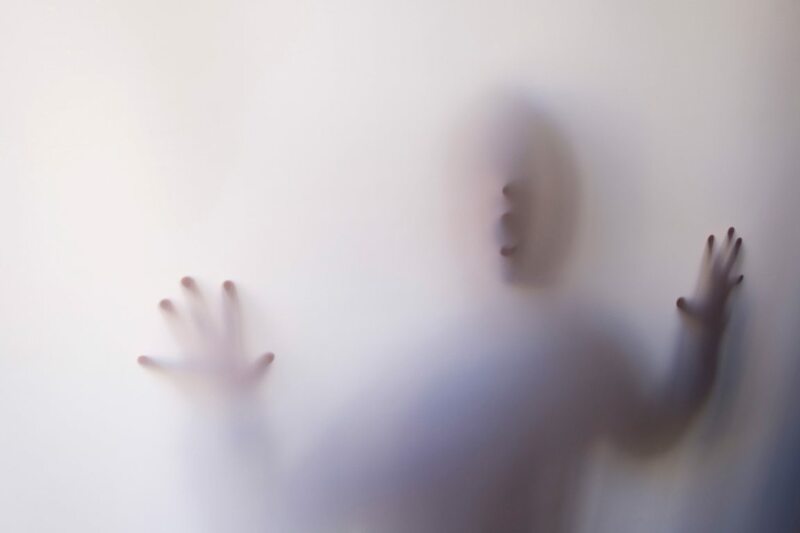 Hallucinations may also involve tasting, smelling, or even feeling things that aren't real. Whether the person receiving Alzheimer's care is suffering from suspicions, delusions, or full-on hallucinations, the following advice on how to respond is useful. Cognitive function isn't the only thing that changes as Alzheimer's disease progresses. People with this disease may experience changes in their sleep patterns as well. Some people begin to have difficulty falling or staying asleep. Others find that their sleep schedule changes as disease advances and daytime naps may become more regular. However, don't assume that changes in sleep are necessarily just another symptom of Alzheimer's. Other causes of sleep disturbances can include depression, restless leg syndrome, and sleep apnea. If Alzheimer's is the cause, there are both medications and non-drug treatments that are helpful. Unfortunately, medications don't tend to be as effective in older people and come with risks, so make sure you discuss all your options with your doctor before beginning treatment. A specific feature of Alzheimer's is "sundowning." People with this disease tend to have more behavioral changes in the evening and through the night, which is referred to as sundowning. Researchers aren't exactly sure why this phenomenon occurs. It may be the fatigue of the day that causes Alzheimer's patients to have more problems in the later hours. Some scientists theorize that the lack of light and increasing shadows cause confusion to worsen at night. Others believe that patients are reacting to the exhaustion experienced by caregivers at the end of the day. Still, others think the disorientation dementia patients experience at night is due to an inability to separate dreams from reality while sleeping. To minimize the symptoms of sundowning, keep the home well lit at night and make sure the environment is as comfortable as possible. 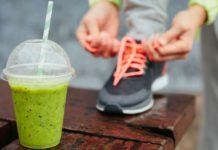 Avoiding stimulants like caffeine and maintaining a routine is also helpful. Some medications used to treat Alzheimer's focus on slowing down the progression of the disease. Cholinesterase inhibitors are used to delay cognitive decline in people with mild to moderate Alzheimer's. This class of drugs includes Razadyne (galantamine), Exelon (rivastigmine), and Aricept (donepezil). These medications stop a brain chemical called acetylcholine from breaking down. The body produces this chemical in smaller quantities as the disease progresses, which means these drug eventually become ineffective. A drug called Namenda (memantine), an N-methyl D-aspartate (NMDA) antagonist, is used in the treatment of severe Alzheimer's disease. This medicine is thought to reduce symptoms by regulating glutamate, another important brain chemical. This drug can also be used in combination with other drugs used to treat less severe forms of the disease, such as Aricept or Exelon. Other medications can be used to treat symptoms of Alzheimer's even though they don't have a direct impact on the course of the disease. Anti-depressants, anti-convulsants, anti-psychotics and sleep aids can all help make the symptoms of this disease more manageable. The late stages of Alzheimer's can last from a few months to a few years. There is no way to know how long this stage will last with any certainty. 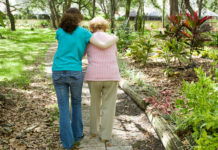 Without a doubt, this is the most taxing stage of Alzheimer's care for the caregiver. People in the end stages of this disease need constant round the clock care. These patients will need assistance with just about everything, including feeding themselves and using the bathroom. Expect that in the late-stages of Alzheimer's, patients will require help with all of their IADLs and ADLs. In many cases, there is more to Alzheimer's care in the late stages of the disease than most people are able to handle on their own. It may become necessary to move the patient to a facility that can provide 24-hour inpatient care, such as a nursing home. 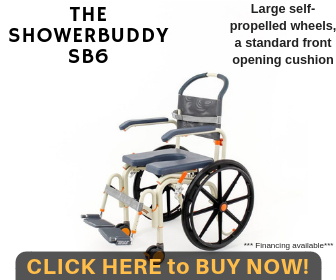 Another option is to hire aides to help with caregiving in the home. If you do try to tackle late-stage Alzheimer's care on your own, you should at least set up respite care so that you can get a break from time to time so that you can focus on self-care. Although Alzheimer's is a devastating disease and being a caregiver is overwhelming at first, rest assured that you can do this. There are many resources that can help you succeed and make sure that the needs of your loved one are met. Don't be afraid to reach out and ask for help when you need it. Your doctor is a valuable source of information. There are also community-based organizations that can connect you with services. Another option to consider is a support group for caregivers that allows you to interact with other people who are going through the same experiences as you.